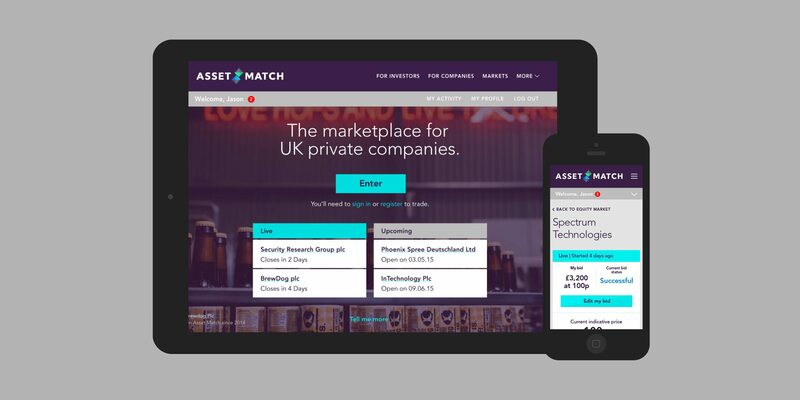 How can an investor platform deliver a great experience for both retail and professional investors? 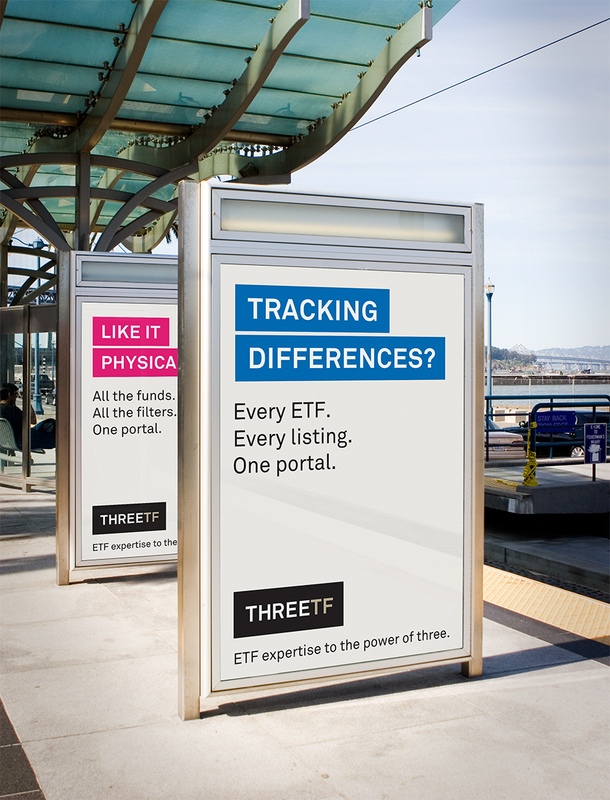 THREETF is a joint venture set up to facilitate the growth of the ETP market in the UK. 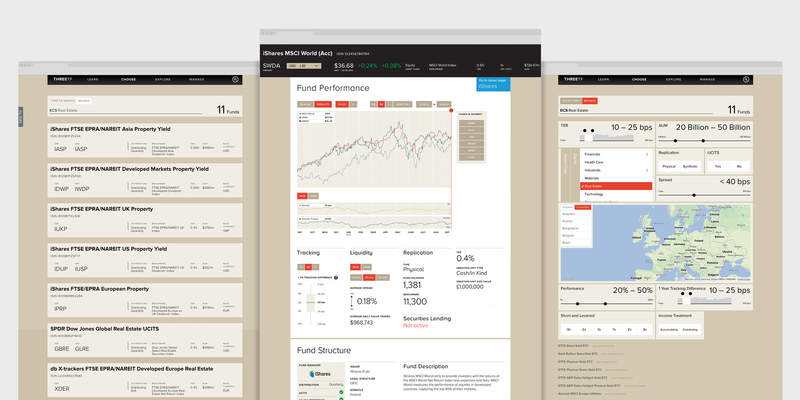 Its goal is to become the go-to-place for fund education, comparison and selection. Our task: develop a best-in-class brand and digital product. 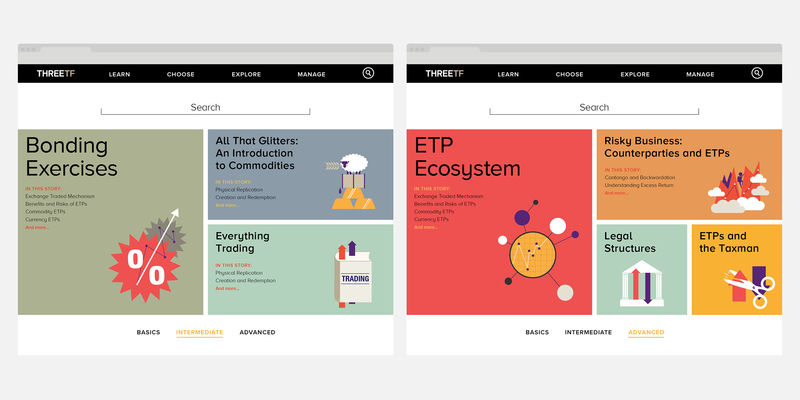 It is often assumed that professionals and retail investors have different needs, yet in practice it can be an excuse for bad interface design. 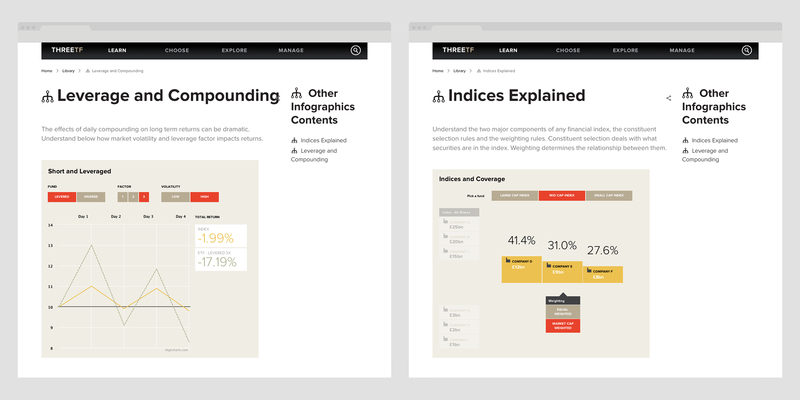 Our research underlined the need for education and a simple, intuitive user interface. Our goal was to do to financial interfaces what Apple did to mobile phones. We built our prototype using agile methodologies to ensure the final result delivered on that ambition. In parallel, the name and brand were developed. 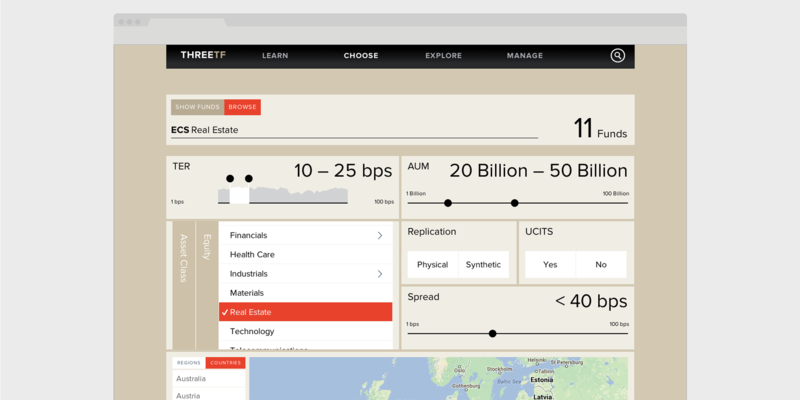 Users can filter the European ETP universe of nearly 1000 funds into a dozen relevant ones in literally two clicks. Intelligent search means this is not restricted to menus and buttons but flexible and scalable to incorporate learnings from user analytics.